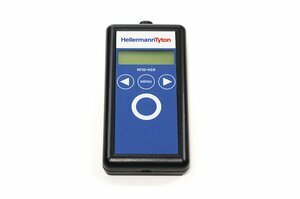 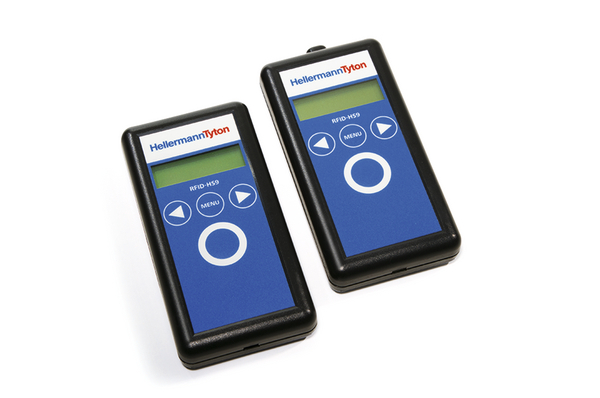 The HS9 handheld RFID readers are designed to read/write to HF transponders (HF, 13.56 MHz) fitted into HellermannTyton RFID cable ties and accessories. 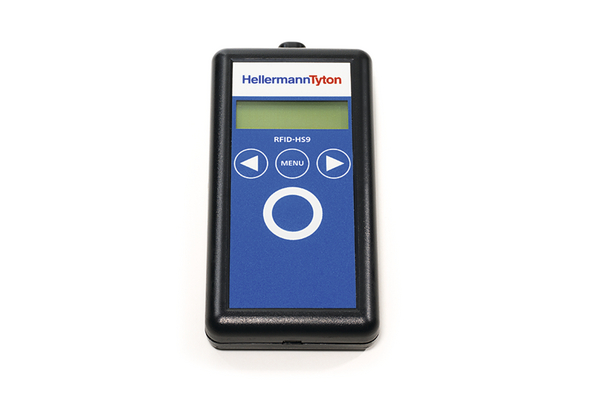 The readers act as an interface between the RFID transponder and computer systems or databases. 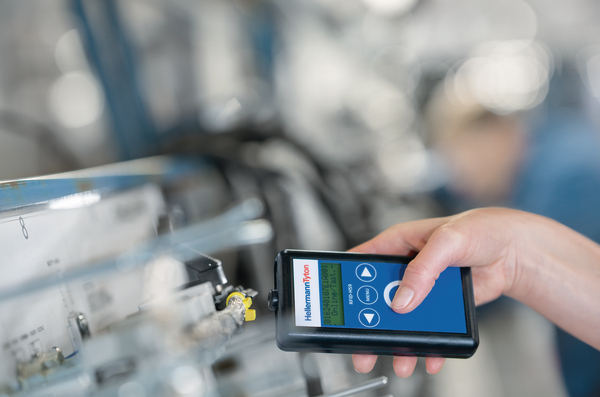 Radio waves transmit the data from the RFID transponder to the reader, so that contactless reading and/or writing of information is possible. RFID system solutions can make a significant contribution to improving the process reliability and quality in a variety of industries.